It looks like The CW’s “Nikita” set is getting eco-friendly. The cast and crew are officially going green with a new composting program. The show already consists of some pretty sustainable stars. 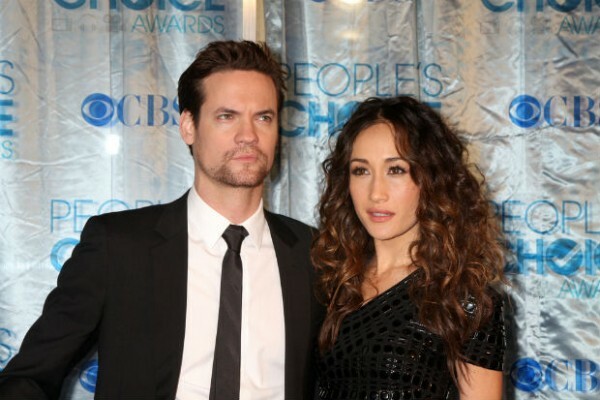 Maggie Q is an avid animal advocate, along with costar Lyndsy Fonseca. The two are must-follows on Twitter if you want to see cute pics of their pooches. Maggie and Fonseca are also vegetarian. Maggie even posed for PETA in 2007 promoting plant-based diets. If you ever need some recipe ideas, Fonseca posts great food ideas on Twitter. Kudos to the cast and crew for reducing the amount of trash sent to landfills by turning it into rich glorious soil instead. Interested in doing the same? Here is the quick on composting.